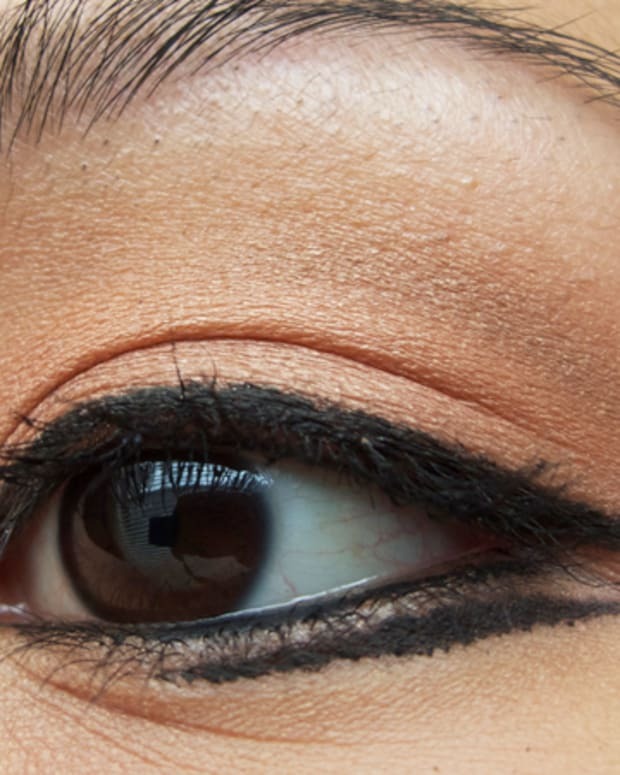 We marvel at makeup that adjusts to our skintone, mascaras that make lashes grow longer and thicker, and skincare that minimizes wrinkles while softening skin. But if you ask me, a small package of powder that turns 10 litres of dirty, contaminated water into 10 litres of water that meets World Health Organization standards as safe drinking water is way cooler. That&apos;s what the PUR packet does, and so far through Procter & Gamble&apos;s Children&apos;s Safe Drinking Water program, it&apos;s already delivered more than 2 billion litres of drinking water to needy communities in developing countries and regions rebuilding post-disaster. The technology was developed by P&G and the US Centers for Disease Control and Prevention; watch it clean water in this video. 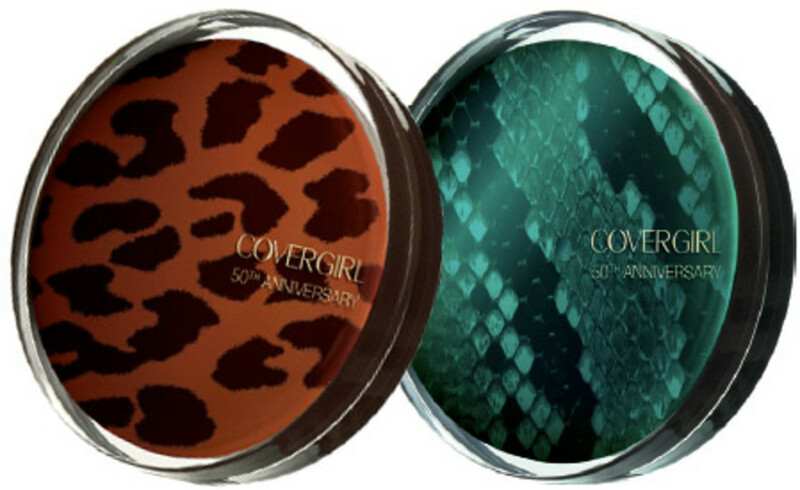 Now you can get involved via limited-edition CoverGirl Clean Pressed Powder ($9.99) in safari-inspired print compacts, one for normal skin and one for sensitive. 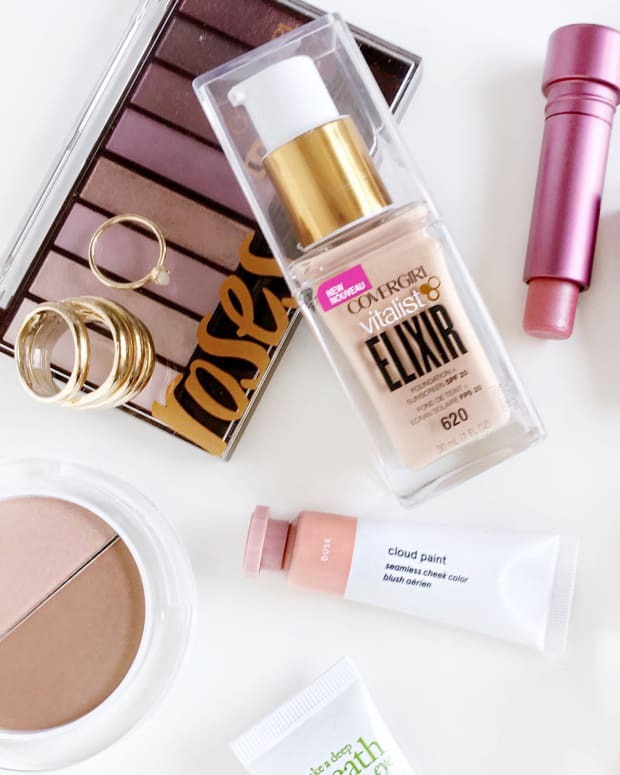 As part of the brand&apos;s 50th Anniversary celebration, CoverGirl Clean will donate 14 cents from each compact purchase (that&apos;s enough to provide a week&apos;s worth of drinking water) to the Children&apos;s Safe Drinking Water fund, with a $50,000 cap. Through its Acqua for Life campaign, Giorgio Armani in partnership with Green Cross International has pledged to provide 40 million litres of clean water to Africa, beginning in Ghana. 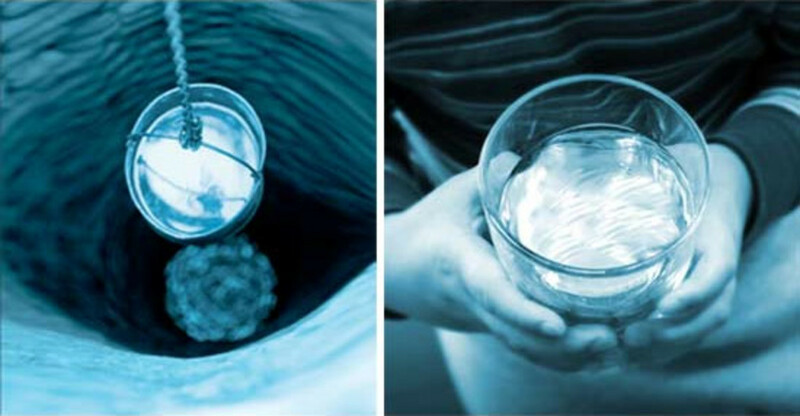 The program includes infrastructure development for sanitation and water-supply systems. Every purchase of a bottle of Acqua di Gioia or Acqua di GiÃ² (my new favourite scent for myself, light and fresh sans sweet) will result in a donation of 100 litres per year to a needy community. You can also double the value of your donation and increase your involvement through Facebook; visit AcquaForLifeChallenge.org for details. And every media person who attends Acqua for Live launch events being held on April 23rd from 11 am to 3pm (local) at Philips Square in Montreal, Yonge & Dundas in Toronto, and Pacific Centre in Vancouver, is worth 1,000 more litres of clean water.